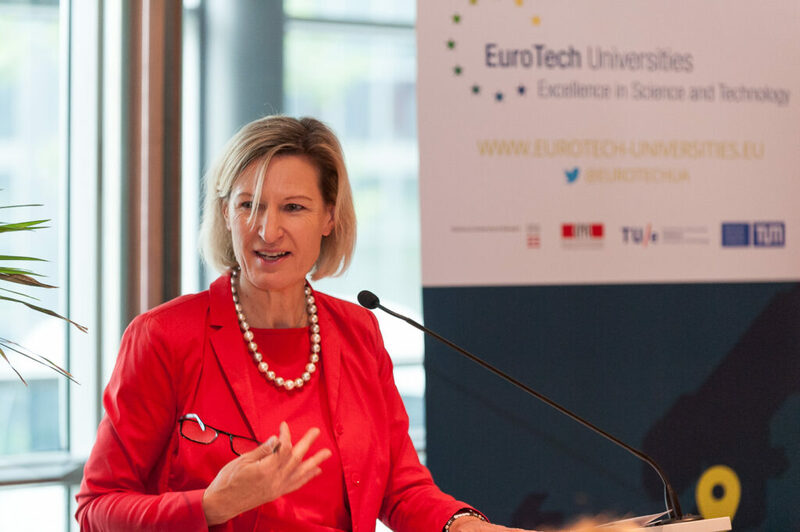 On 30 May 2017, the EuroTech Universities Alliance organized a debate entitled “How will technology keep us moving in congested cities?”. 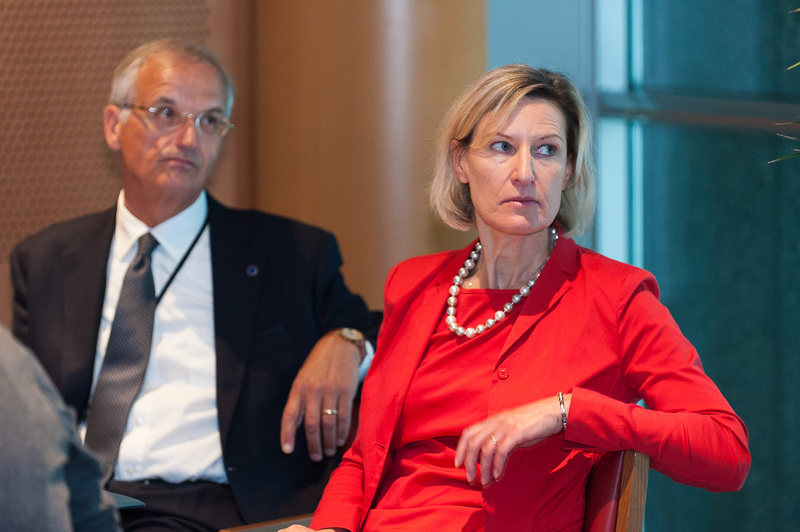 The timely event took place in the European Parliament just one day before the launch of the European Commission’s “Europe on Move” initiative, which aims to fundamentally modernize European transport. 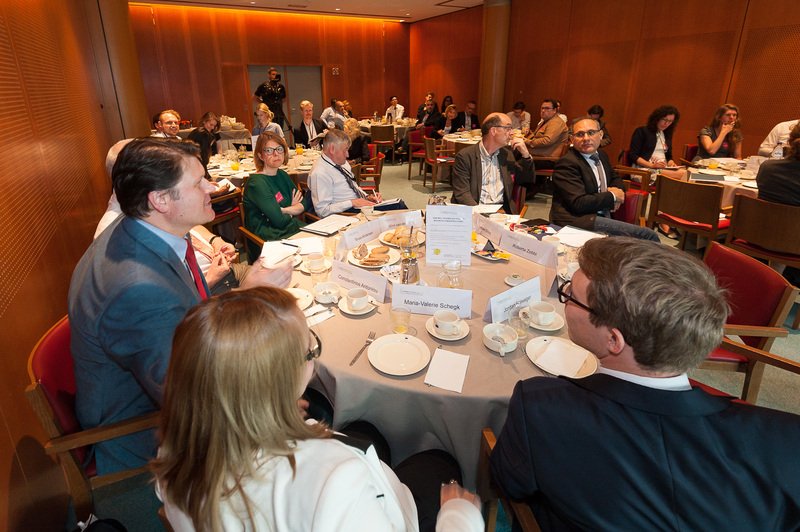 Hosted by Angelika Niebler, Member of the European Parliament, the EuroTech breakfast debate brought together representatives from the European Commission, the European Parliament, and experts from industry, cities and regions. 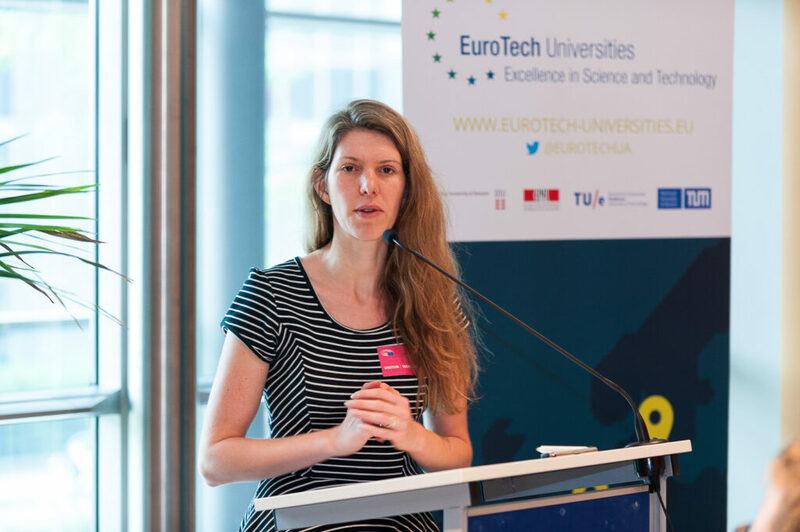 In her opening statement, Angelika Niebler, underlined the importance of a good cooperation between the European Commission and the European Parliament to secure sufficient future investment in collaborative research and innovation on urban mobility challenges. 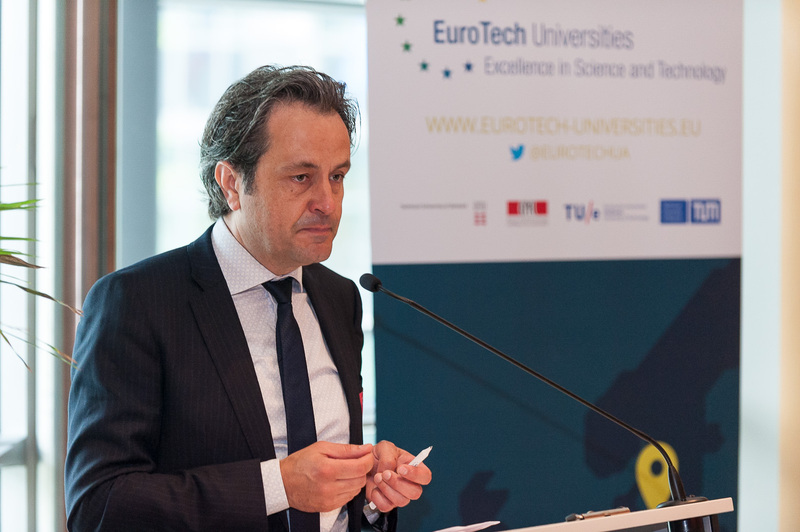 We need to give the cities back to the citizens, Carlo van de Weijer, Director of the Strategic Area Smart Mobility at Eindhoven University of Technology and Vice-President for Traffic Solutions at TomTom said. He stressed that new technologies in cities should be introduced with the aim of avoiding congestions and making urban spaces more liveable; the focus should not be on changing the quantity of traffic but on its quality. 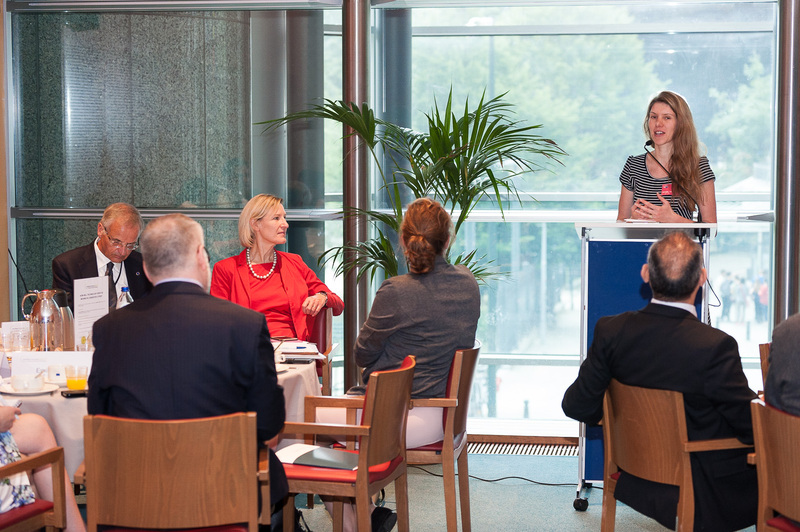 Carlo van de Weijer’s speech was followed by short interventions by Clara de la Torre, Director for Transport at DG Research and Innovation at the European Commission, Martijn Schut, Business Development Manager at TASS International, and Els Ampe, City of Brussels Council Member and Cabinet Member responsible for Mobility, Public Works and Car fleet at the City of Brussels. Discussion with the audience revealed that the solution to the congestion problem cannot be provided by one single technology. 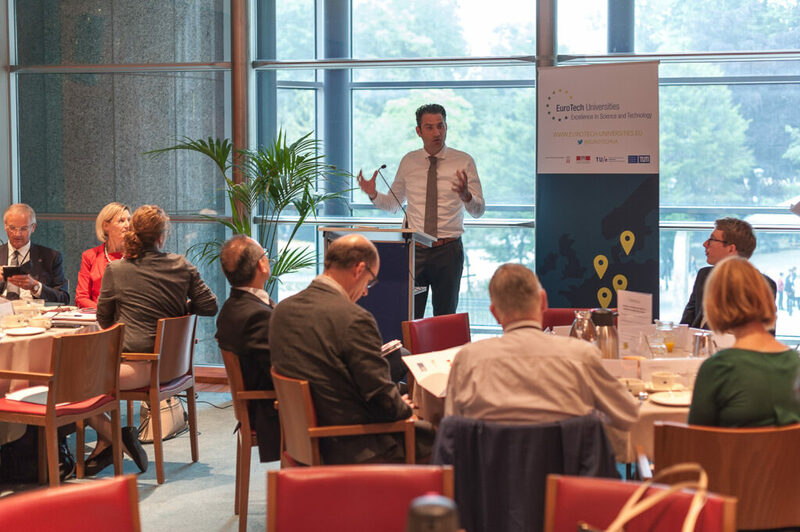 Different technologies, such as Mobility as a Service, e-mobility and management of mobility data need to be combined in order to improve transport in European cities. 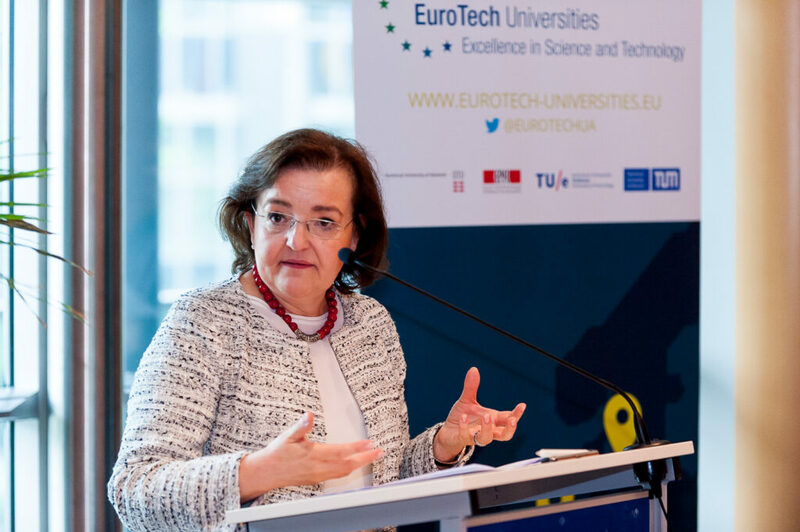 These technologies need to be developed with awareness of the human factors because citizens’ behaviour and habits plays a key role in their mobility choices.